I kept thinking the book would produce something good. Then the end came and I was disappointed. An incredible and inspiring listen. Many life lessons with beautiful stories to compliment. Read with the soulful voice of the author himself. Thank you. it's OK, though nothing new of overly interesting. Enjoyed the narrator though was a tad unimpressed with the content. certainly nothing new but still worth a listen. Rediscover the simple, timeless secrets of health and happiness. Fact: The world’s healthiest, longest living people have never heard of good fats, bad fats, low carb diets, glycaemic index, optimal heart rates, or any other ‘modern-day’ health fads. We Westerners drown in such information, yet continue to suffer from cancer, heart disease, diabetes, obesity and stress disorders in almost epidemic numbers! 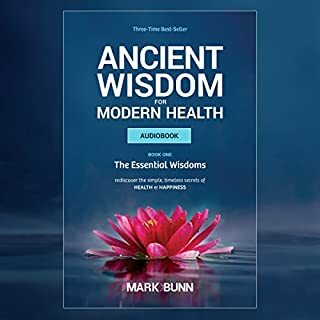 Combining ancient Eastern wisdom (Ayurveda), thousand-year-old spiritual teachings, natural health science secrets, and the latest modern research, this book will reconnect you to the age-old wisdoms of health. 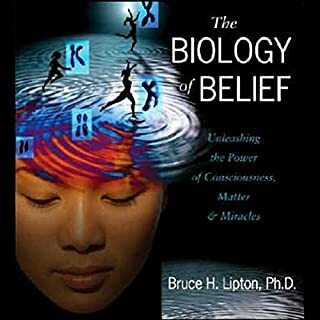 An excellent listen. really simplifying health and wellbeing. I will listen a couple more times.